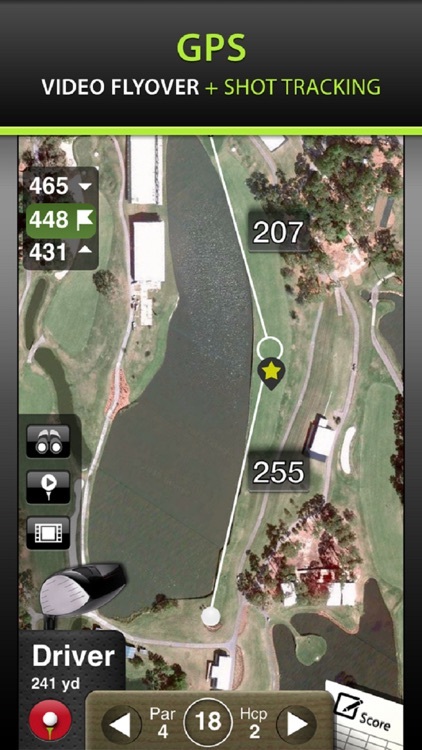 Track your score and stats all while using GPS Rangefinder for every course in the world with real-time distances. 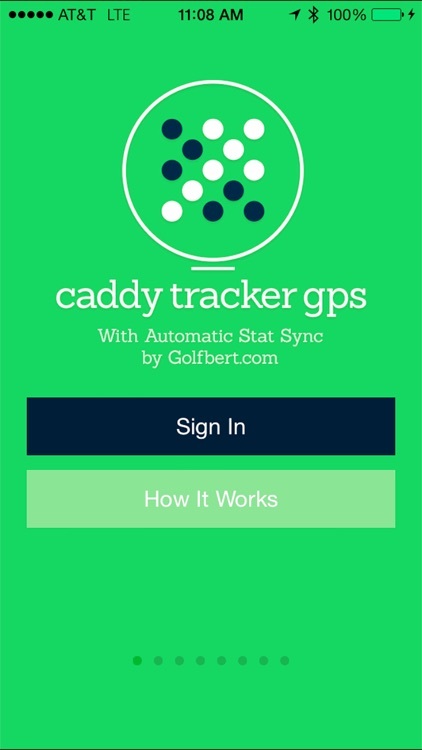 These apps are a great alternative to having an actual caddie! 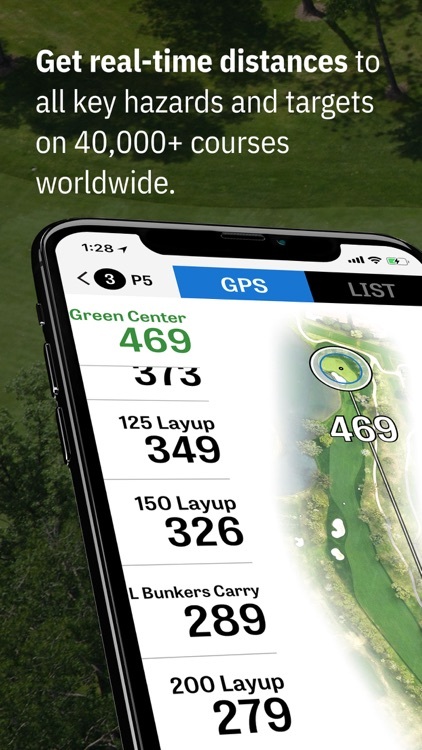 The Original Golf GPS App, with most accurate Golf GPS Coordinates, FreeCaddie is the completely free golf GPS rangefinder for your iPhone. 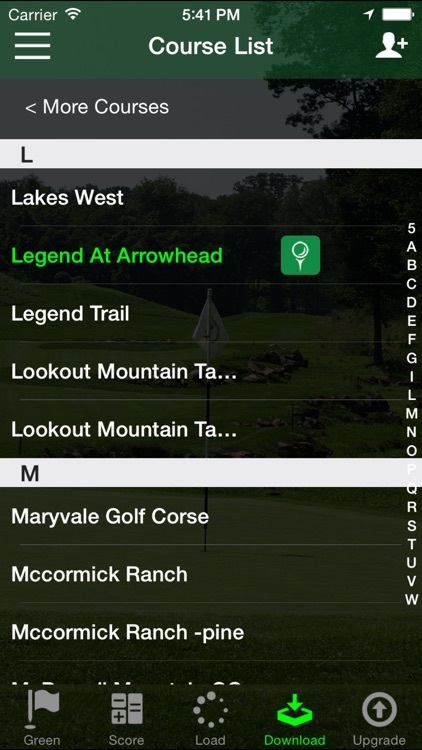 With over 30,000 mapped golf courses available you'll be able to just download a course and play golf. 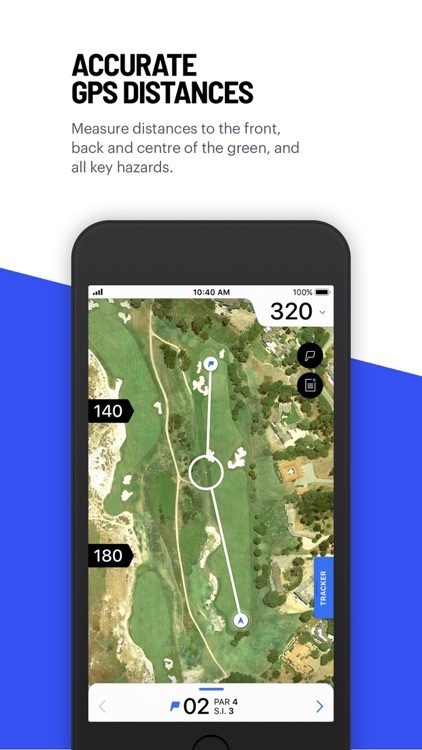 Try SkyCaddie Mobile Premium FREE for 30 days! 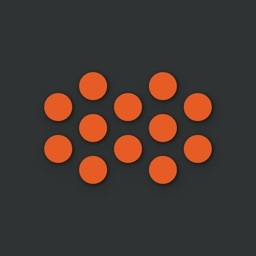 - The App which provides both aerial imagery and color course layout. 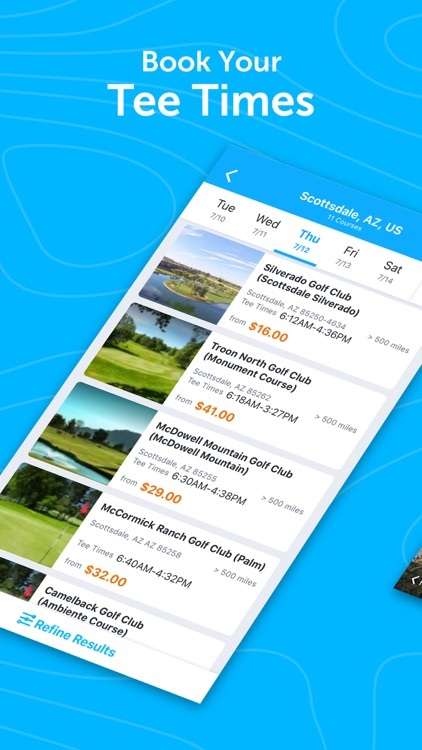 Why use Sonocaddie APP Golf GPS? 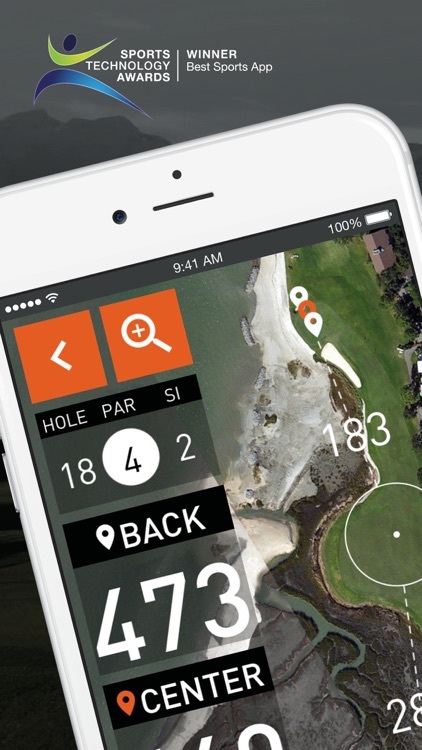 nRange Golf GPS has been completely re-designed for the latest iOS. 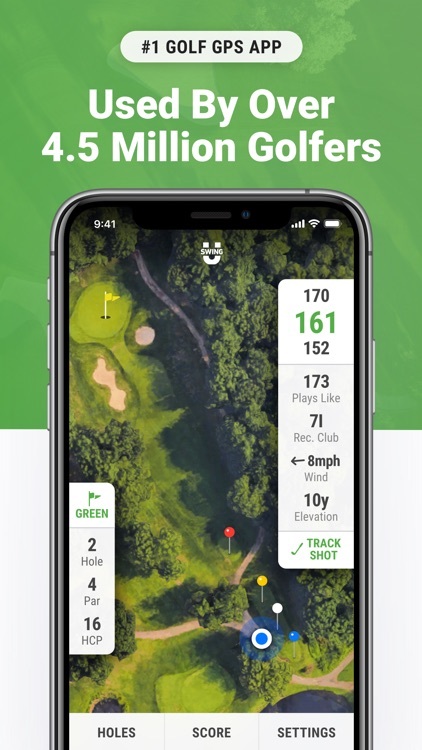 AUTOMATIC online access to courses, FAST, ACCURATE yardages, get distances to any course feature via overhead AERIAL MAPS, Measure your shots, Scoring for you and your foursome, advanced stats and round history. No need for an expensive dedicated golf GPS rangefinder. 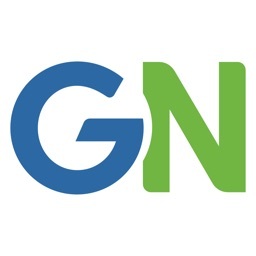 The Free version is ad supported. 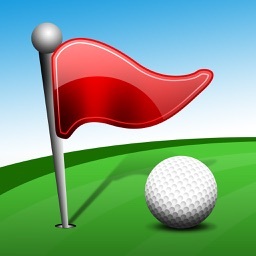 We have over 99% courses in the US available for play plus courses in over 22 countries around the world. 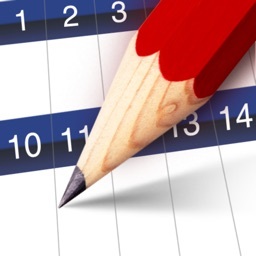 We are able to get any US and many international course mapped in as little as 2 days if you just email us the info. 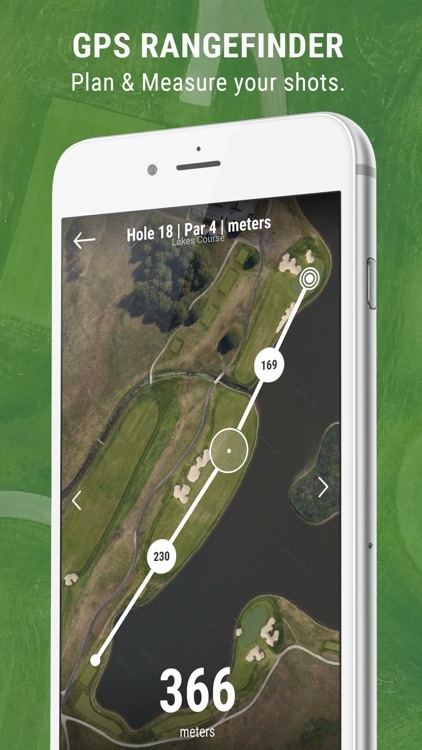 • Ability to pan and scroll around the course to see distances to specific course features such as landing areas, bunkers, water, trees, etc. 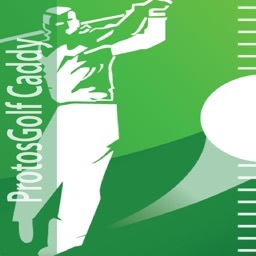 Golf GPS Rangefinder from ProtosGolf is an accurate and reliable GPS based golf rangefinder. 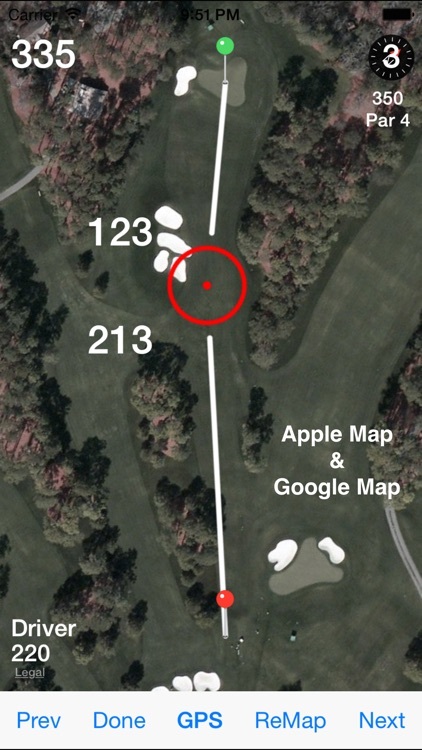 Providing distances to Points of interest (Green Front/Back/Center, Sand Traps, Water Hazards, and other Targets) for the hole you are playing. 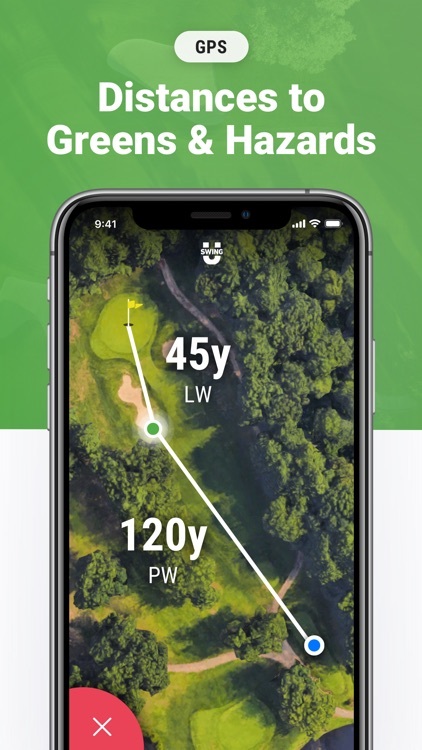 With the Protos Golf simple and comprehensive score sheet, you can track putts, approach and tee accuracy in addition to your score. 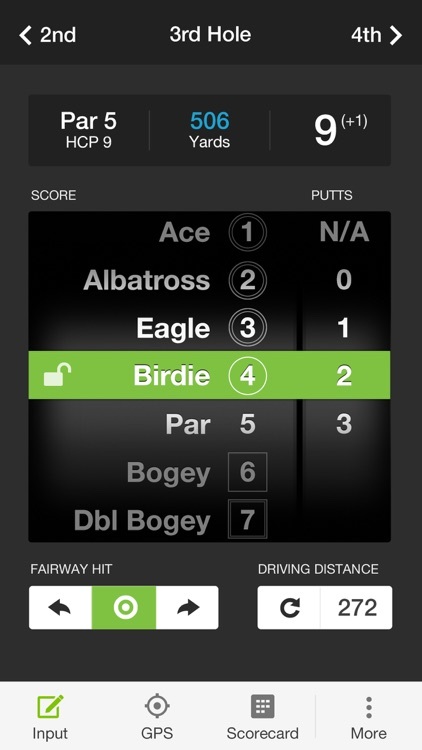 Allowing you (or your golf pro) to analyze your round to know what part of your game to work on. 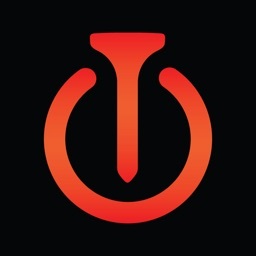 Store your round stats on the Protos Cloud to track your game. 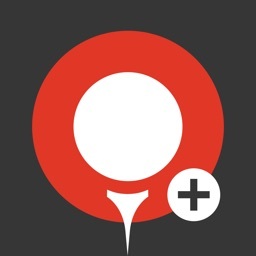 Use the ProtosWatch companion app to view distances on your Apple Watch, keeping your phone in your pocket. 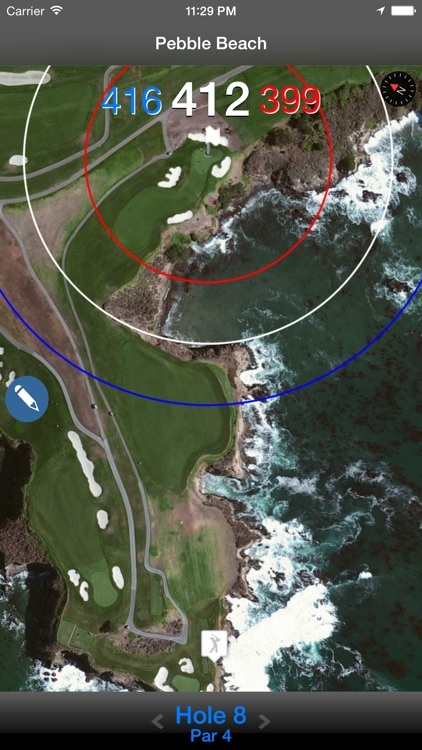 Tap the Map feature gives you the distance to your custom POI and from that position to the centre of the green. Map your game with each shot. 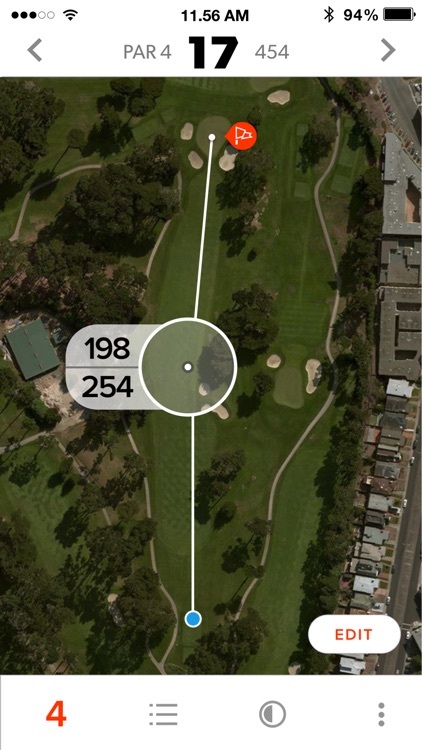 View on the ProtosMap, calculate your true club distance. 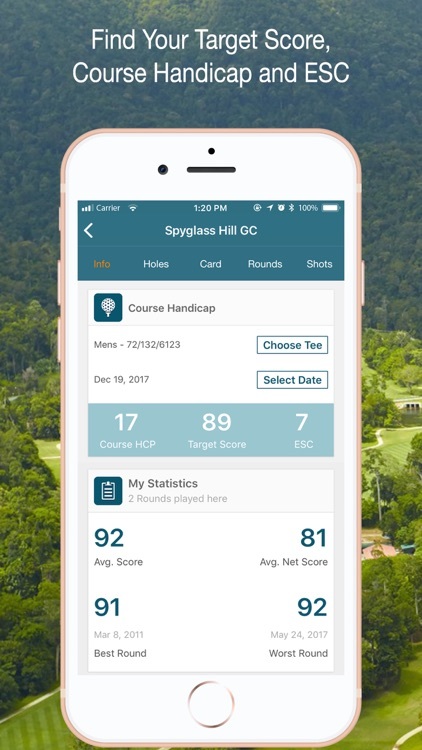 A simple swipe of the scorecard screen moves you from hole to hole, displaying the details for the hole layout and POIs instantly! With over 20,000 courses available world-wide, if your course is not already supported, send a note with your course information to [email protected], or use the InApp request tool. 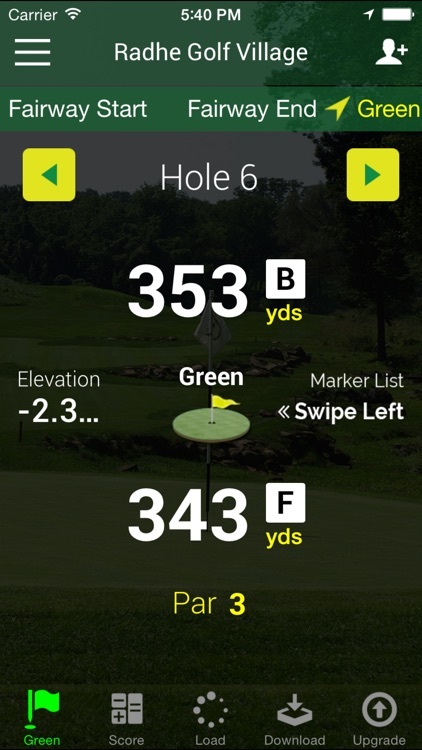 A simple swipe of the scorecard screen moves you from hole to hole, displaying the details for the hole layout and POIs instantly! When you last played golf, how much did you think about the paper scorecard or pencil? That's the advantage using 80BREAKR! 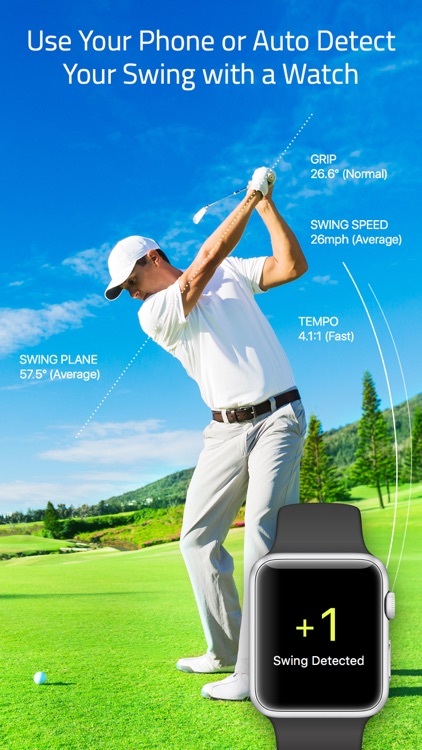 Focus on your golf game, not your golf App! 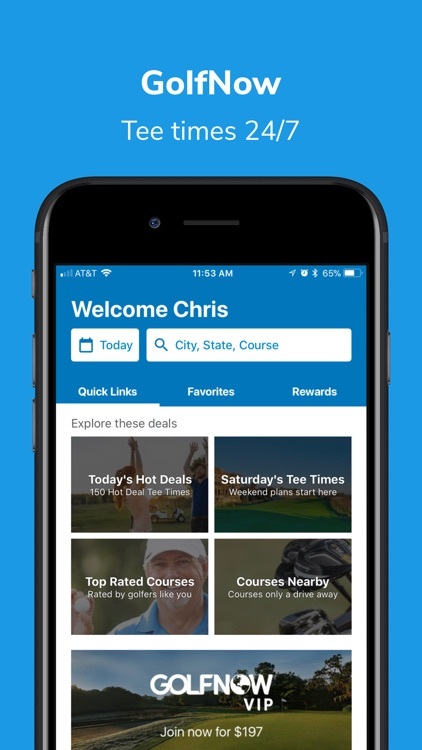 We are a new & better kind of golf app with a new take. 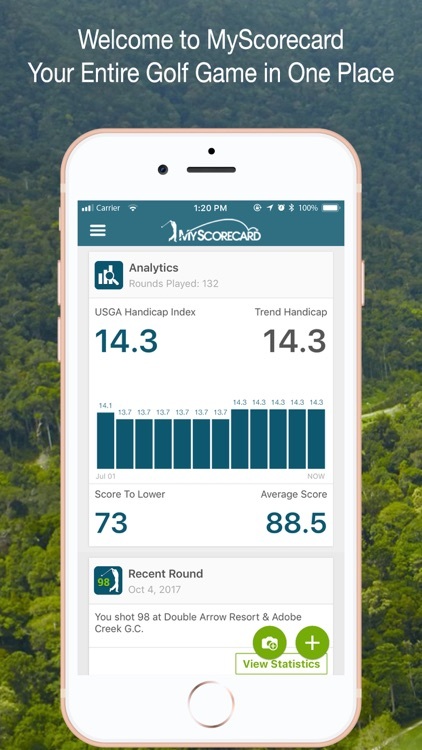 We are the BEST golf scorecard app that also takes full advantage of your mobile device with all the bells & whistles you'd expect! 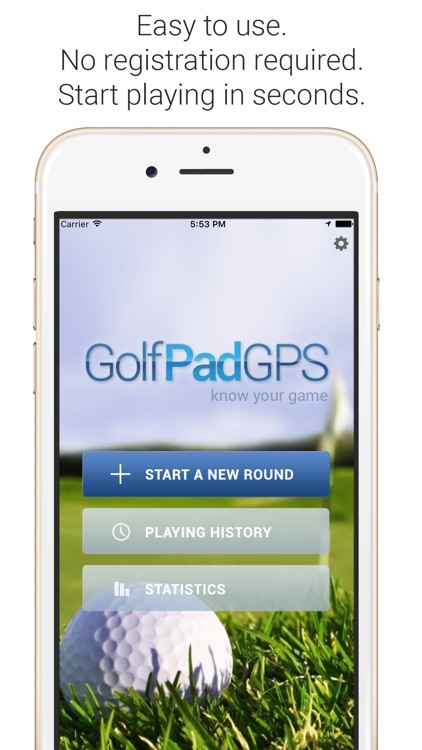 All golf apps do GPS, but how many clicks, screen changes, and navigational steps does it take you to use it? 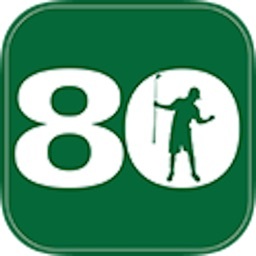 With 80BREAKR, GPS is on the scorecard. Just one glance and you're done, zero screens to change or taps. 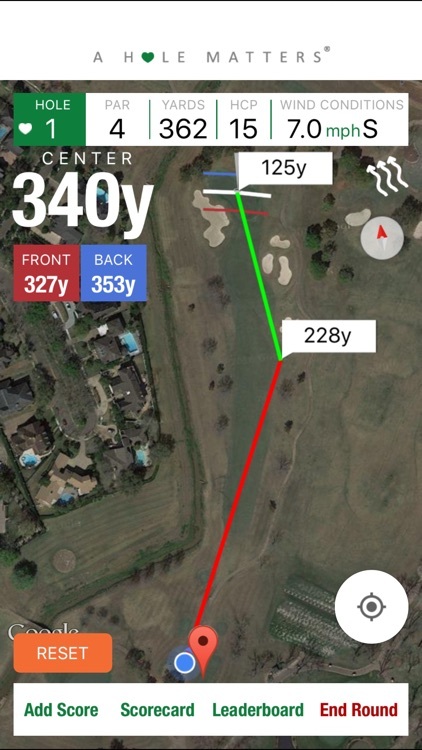 It's how easy golf GPS distance is supposed to be! How long in the 19th hole does it take you to figure out who pays what to whom? 80BREAKR has real time bet tracking below the person's name, right on the scorecard. 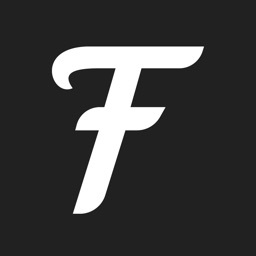 Summarizes all bets and simplifies payouts instantly! Playing Nassau and want to see how you'd be doing betting skins? 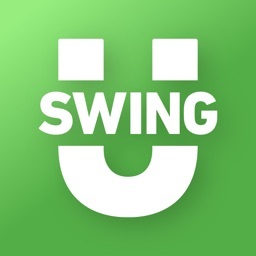 Toggle between betting modes and real-time $ under your name show who's winning or losing! Are you tired of going dark to your friends while golfing? 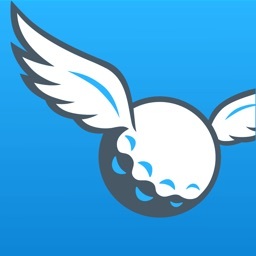 Our social media portal opens to share your hole for eagles, birdies, or pars automatically however you configure it! Are you determined to improve? 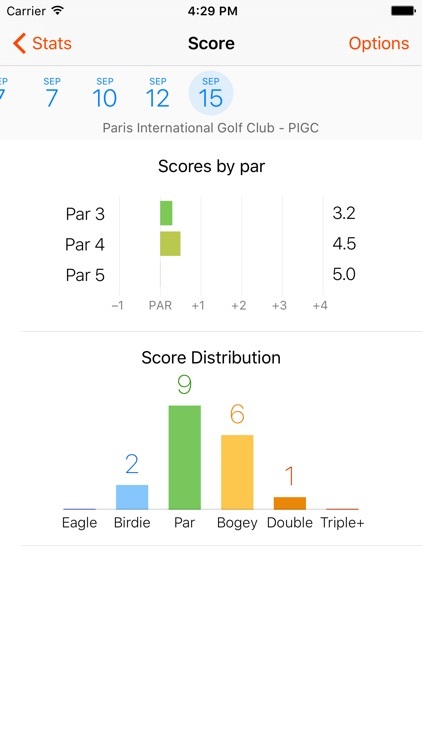 There's a good reason to use 80BREAKR, it's not only our name, the integrated Game Improvement module tracks all your stats easily, and fills in the scorecard for you as you go. 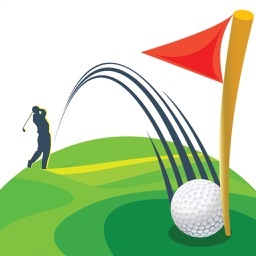 One of the biggest obstacles to improving your game is an accurate assessment of the shots you played on the course. 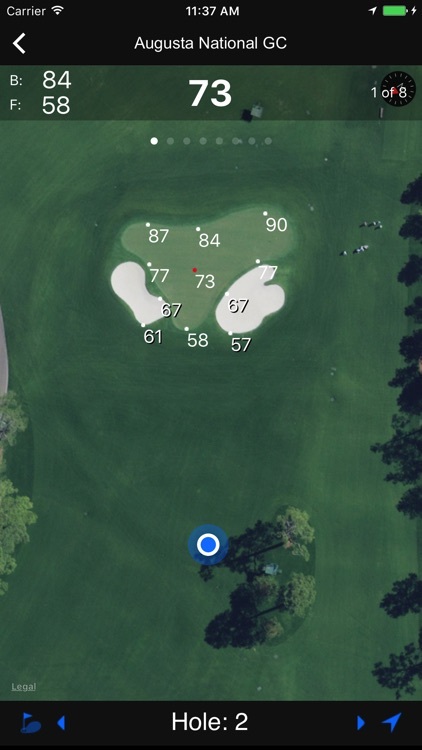 Range practice often does not translate to on-course play. 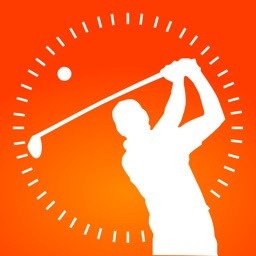 Quickly & easily capture how you really played & WHAT you need to improve! 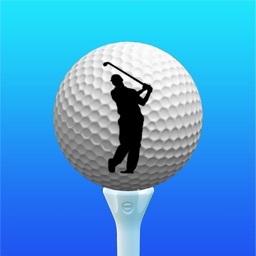 REACH YOUR PERSONAL GOAL IN GOLF! 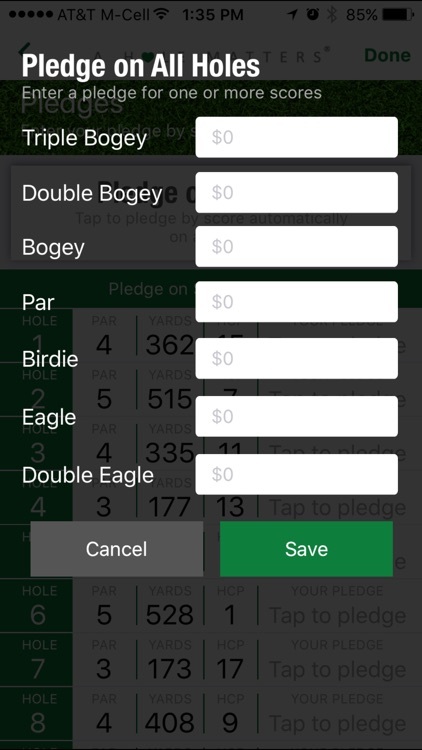 "Easy to use" finally comes to score posting with 80BREAKR™ with our AUTOMATIC USGA Handicap service*. When the game is over, it automatically posts your ESC score to maintain your index! Be the Golfer with a Plan! Think ahead about your golf game & the course you are about to play, enter a key reminder for each hole, a personal budget, and scoring plan. 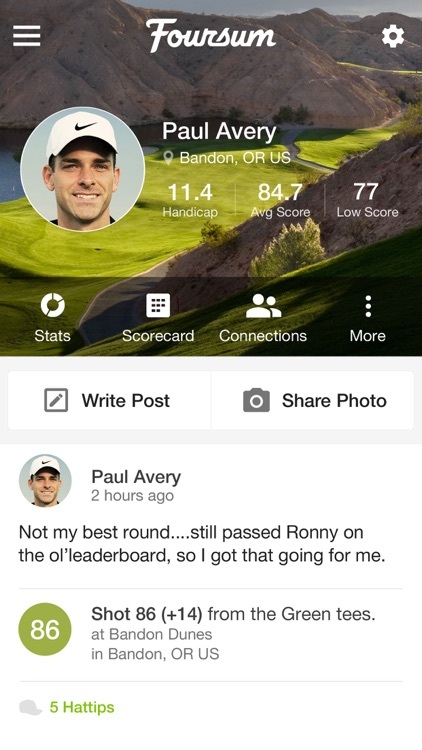 Pros have a detailed plan for each round, and if you want that, it's right there when you need it. 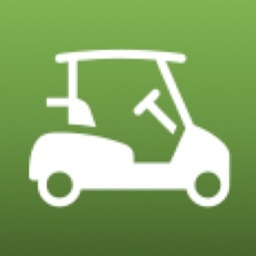 Click the "Beer Me" button & the beverage cart is moments away! Save time! Save trees! 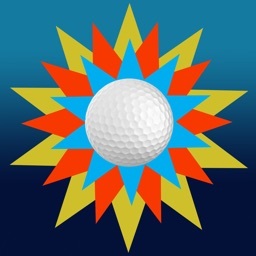 Make golf more fun! 80BREAKR™! Anata no gorufu apuride wa naku, anata no gorufugēmu ni chūmoku shite kudasai! 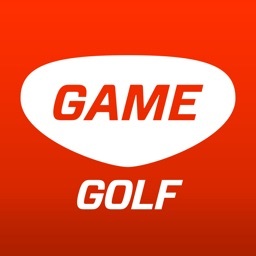 Konzentriere dich auf dein Golfspiel, nicht dein Golf App! 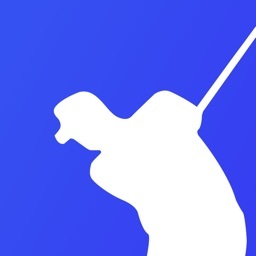 Concentrez-vous sur votre jeu de golf, pas votre application de golf! 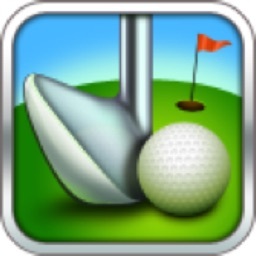 Concéntrese en su juego de golf, no en su aplicación de golf! golpeu geim-i anin golpeu geim-e jibjunghasibsio! 시간을 절약! 나무를 저장하십시오! 골프를 더 재미있게 만드십시오! 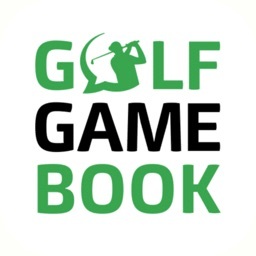 *Signing up for the 80BREAKR™ Handicap Service connects you to the closest golf club licensed to use the USGA Handicap System™. 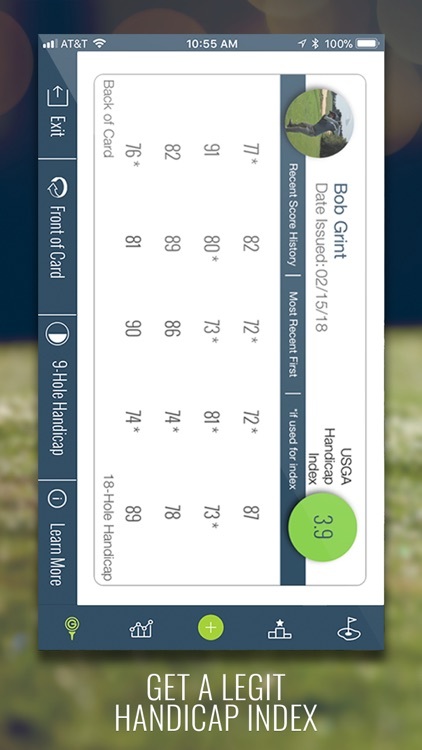 80BREAKR™ manages your scores and index for you and is authorized to provide this Handicap Index® to you. 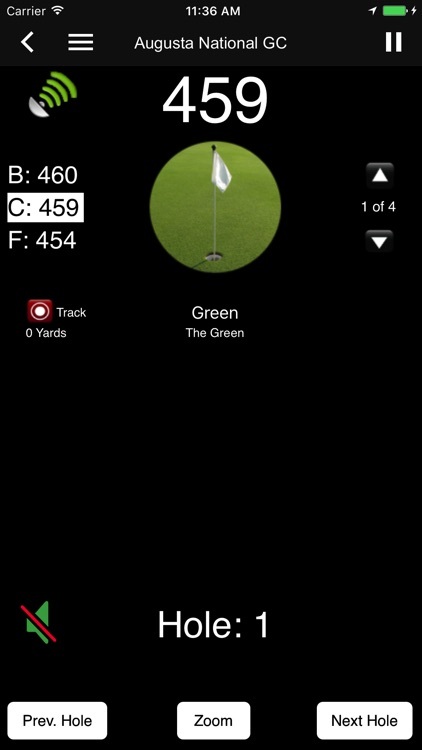 TomyGreen is an application that turns your iphone into a range finder for Golf. 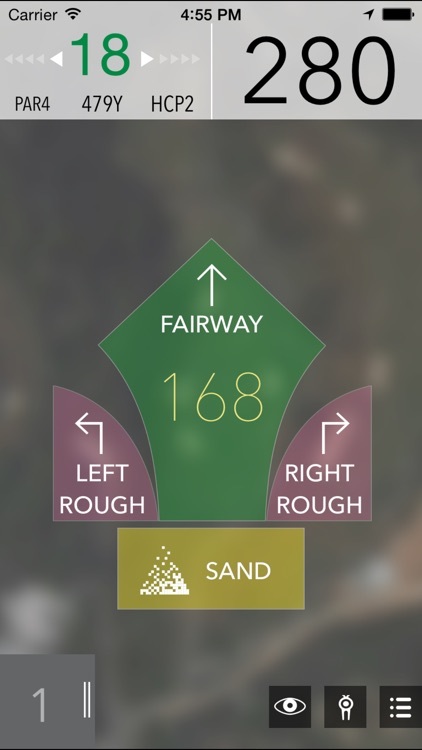 You can easily track your distance to the front, middle and the back of the green. You can easily see your shot distance. 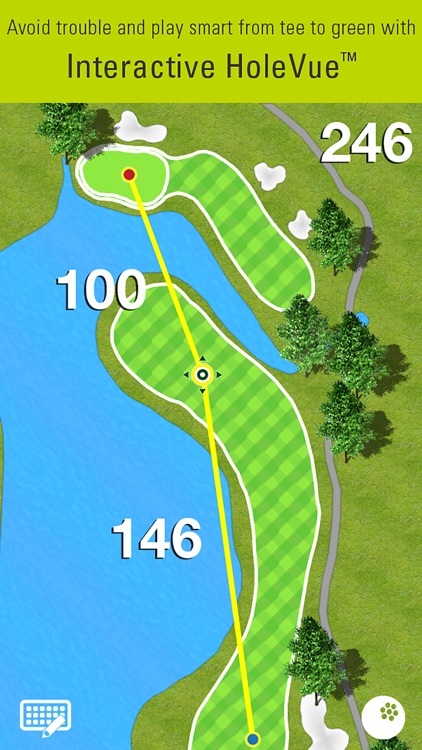 Also you can see aerial views of the course hole by hole. 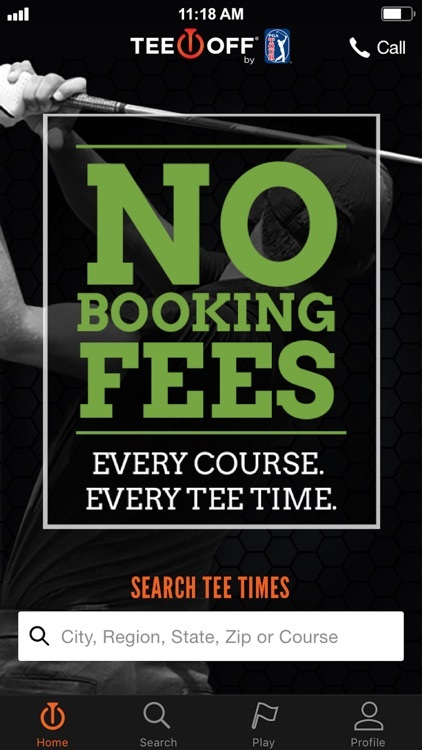 Find course list online at http://tomygreen.com. 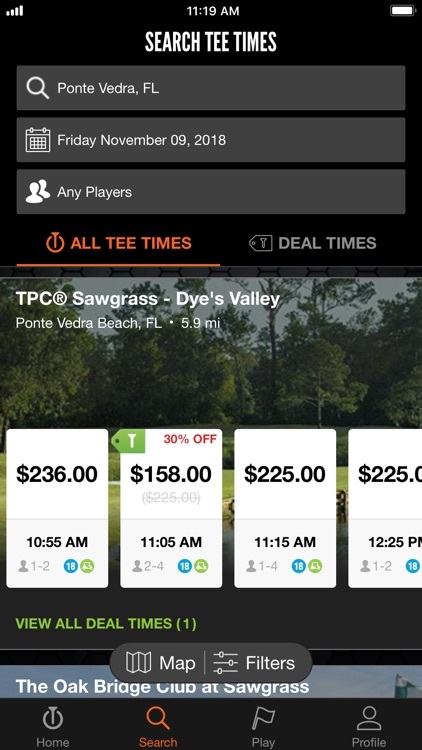 If you don't see your golf course, you can create it online. It's fun and easy to do. 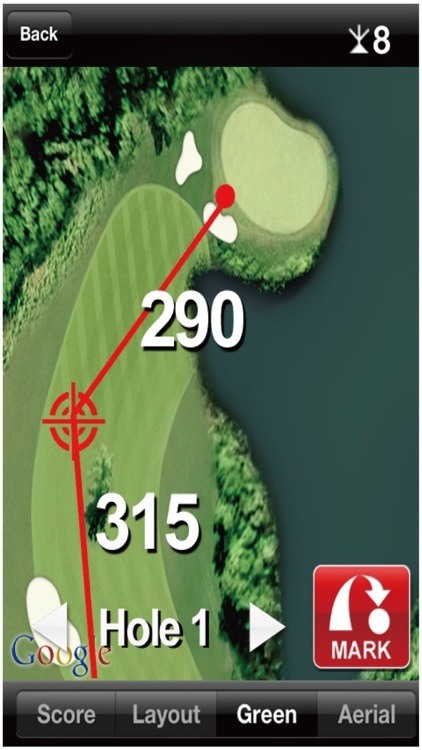 - Displays distance to the front, middle and the back of the green. 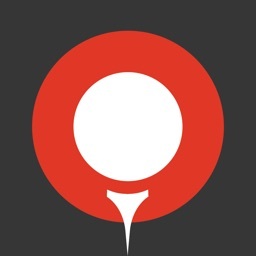 - Displays aerial views of the course hole by hole. The aerial views require Internet connection. 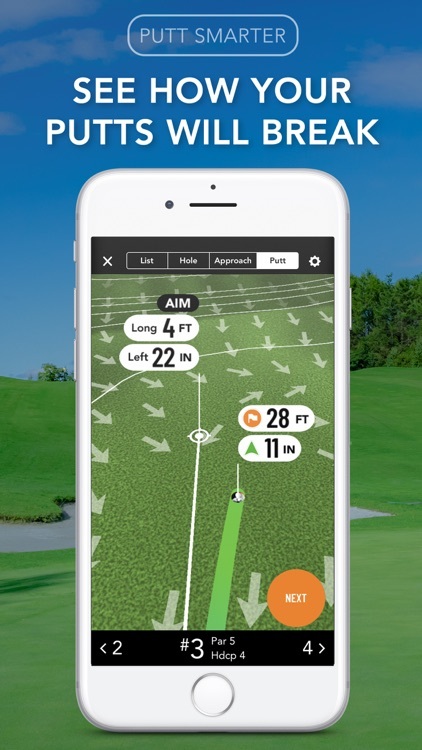 Voogolf App could record your story of every swing. 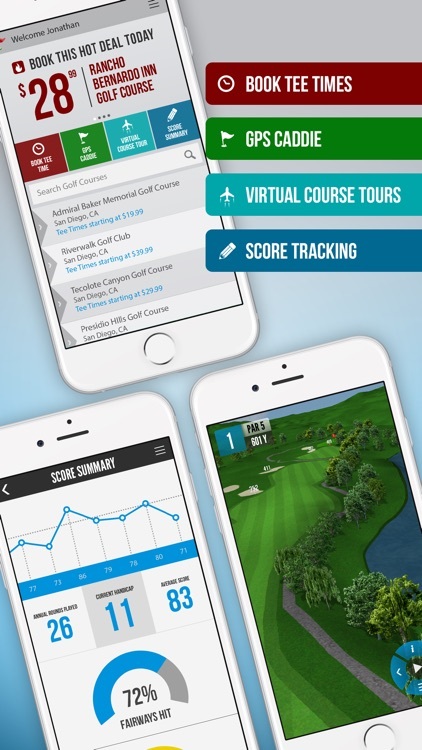 Scoring, sharing scorecard and data analyzing—all of these functions could be realized by Voogolf. 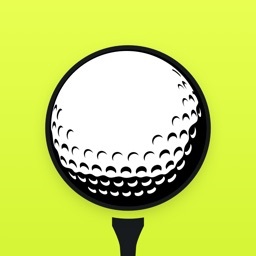 Record your score and track your shots—Voogolf can give you barely new golf experience. 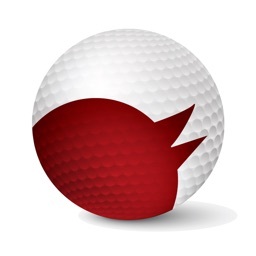 Fairway GPS: The database covers 30000+ courses, which is more than 95% courses around the world. 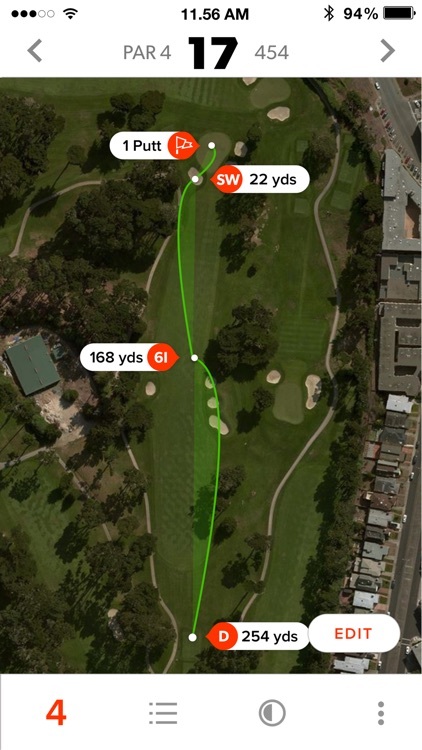 We are aimed to provide more accurate and high-quality fairway GPS. 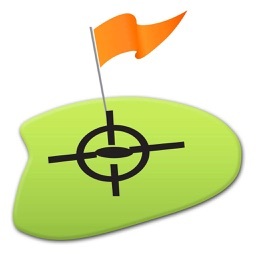 •Accurate Ranging: Move the location point to where you want to range, and the number indicate the distance. The error is less than 3 yardages. 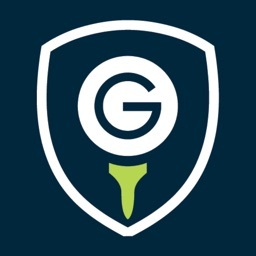 •Score by scorecard: Enter the gross, putt, penalty of every hole, and Voogolf would analyse GIR and tee hit rate quickly for you. 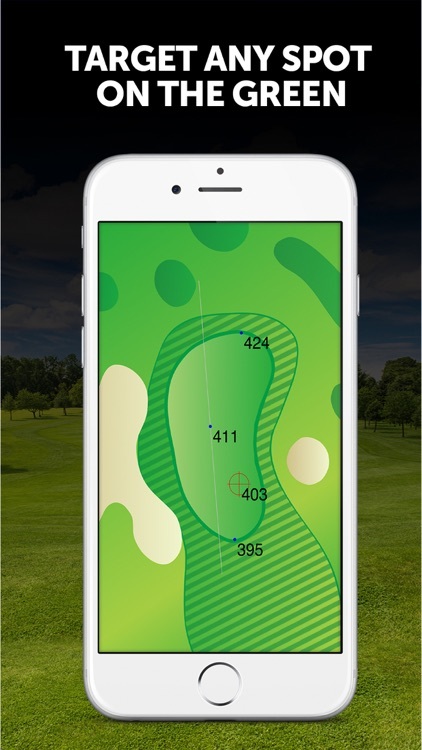 •Score by tracked shots: Record the position, club type and penalty of every swing, then the trajectory chart would be presented to you. 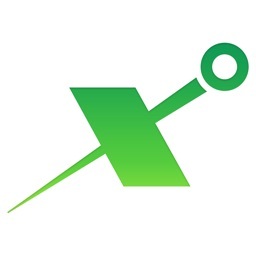 •Multiply Recording: You can organize a game quickly by adding other players from your contact. 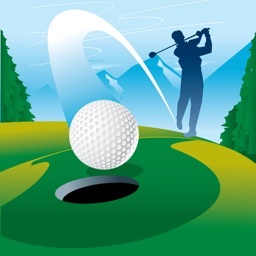 After game, the scorecard would be sent to every player’s email. 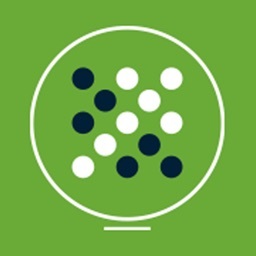 •Date Analyzing: Analyze the data of whole rounds you have played and present you the result in a visualized way. Based on it you could have more personalized practice. 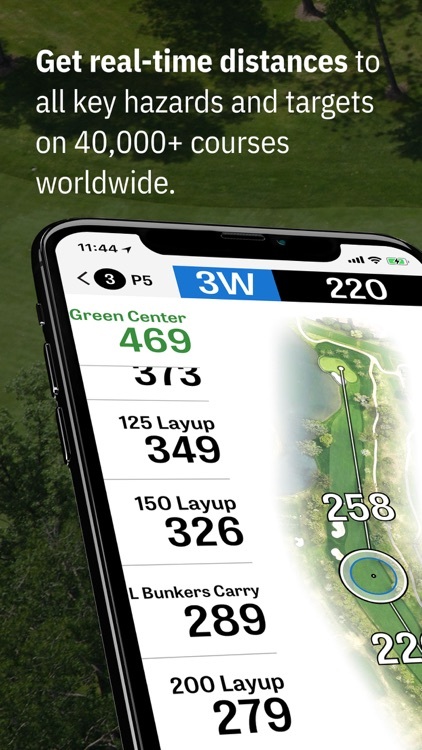 1、High-definition fairway and green GPS, which present the original features of 30000+ courses for you. 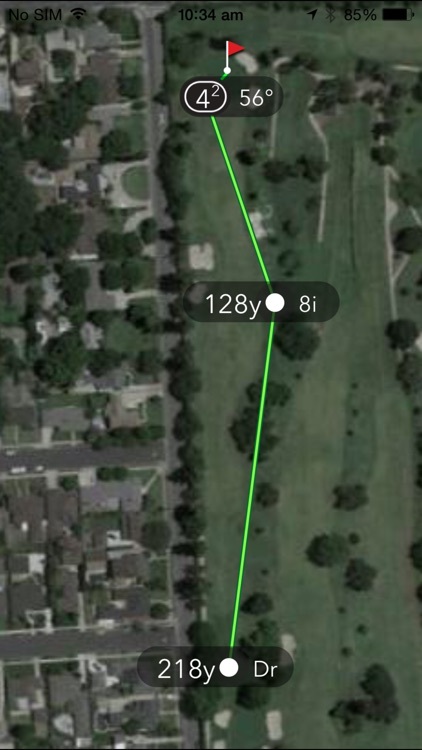 2、Accurate ranging with error less than 3 yardages. 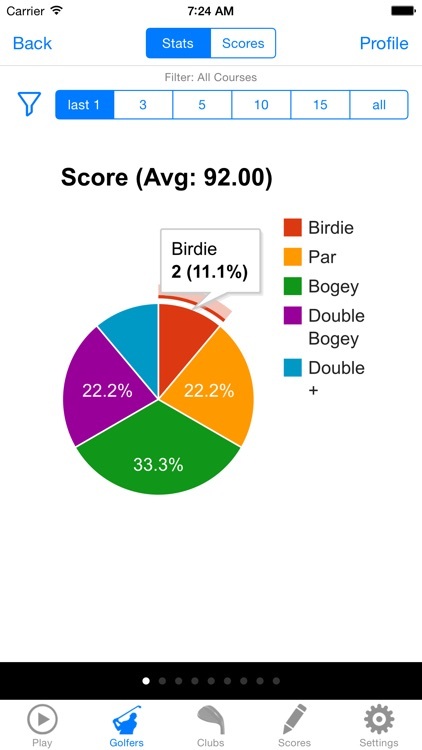 3、Two choices for recording detailed data of every round. 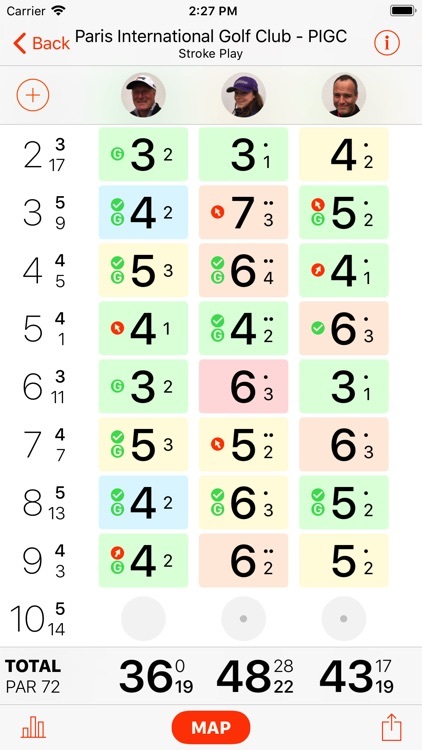 4、Track your score of every round and make every progress visible. 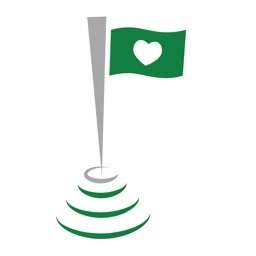 Ranging function in Voogolf requires the opening of GPS, which may consume more power. IOS 10 or the system above it are recommended, and the lowest compatible version is IOS 7. 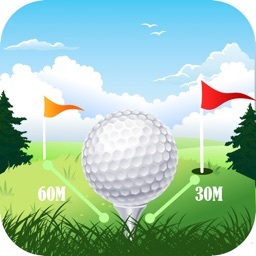 ‘GPS Golf Elite’ - This application helps you to find the GPS distance between any two points in the course and keeps track of your scores(your friend’s scores too). With our excellent graph system you can view your performances and keep improving it. It is free only! 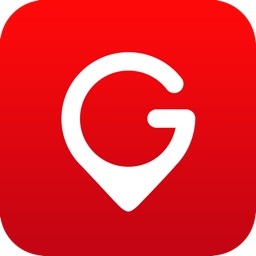 Just download it now!!! 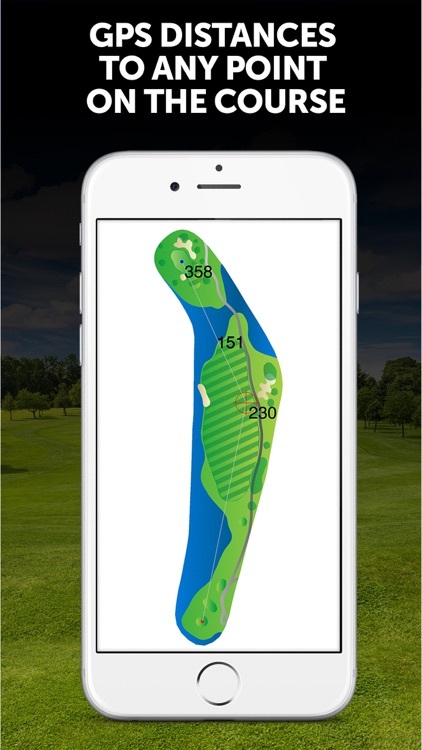 * Golf club admin people can change the pin position daily on our app and the members of their club can view the change of pin positions on their device. 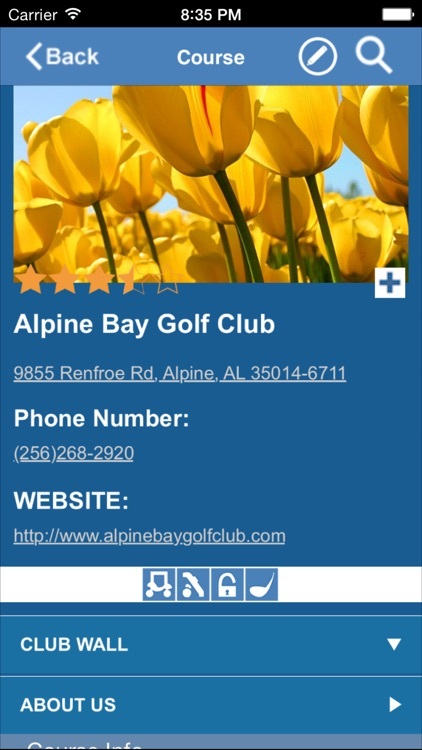 * Request for any other golf services like tee time booking, daily pin positions, individual app, etc,. 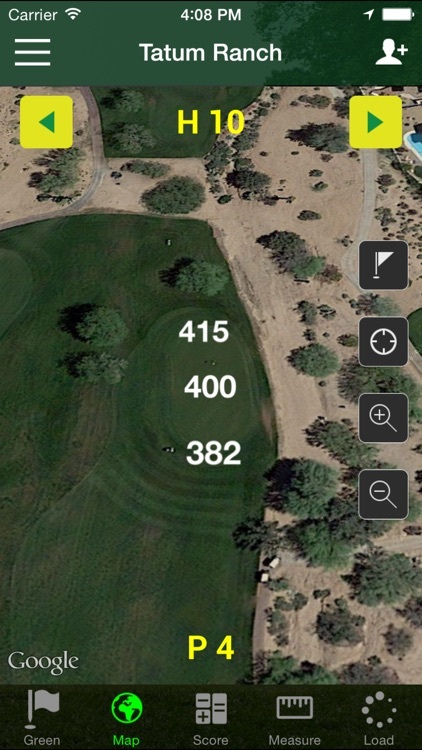 * Free yardage color golf course images and satellite imagery. 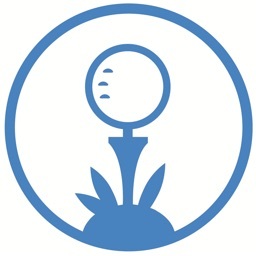 *Share rounds via Facebook or email,twitter. 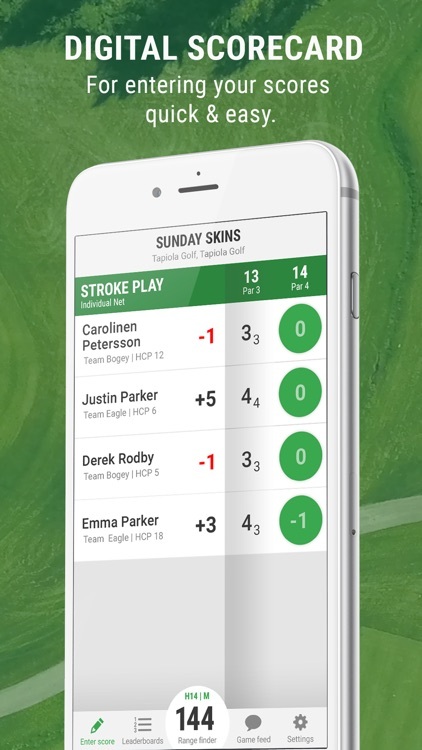 Your friends will see the scorecard and etc. 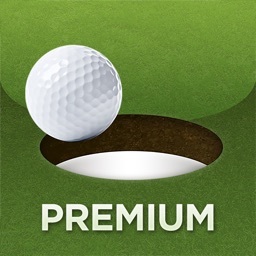 Now we added golf courses for USA country only.Soon we will add courese for all countries. 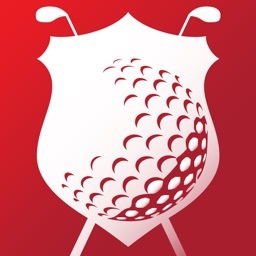 Club admin people can contact us if you need any other golf or club related services. If you have any other queries, comments or feedback please feel free to contact us at our support email address. 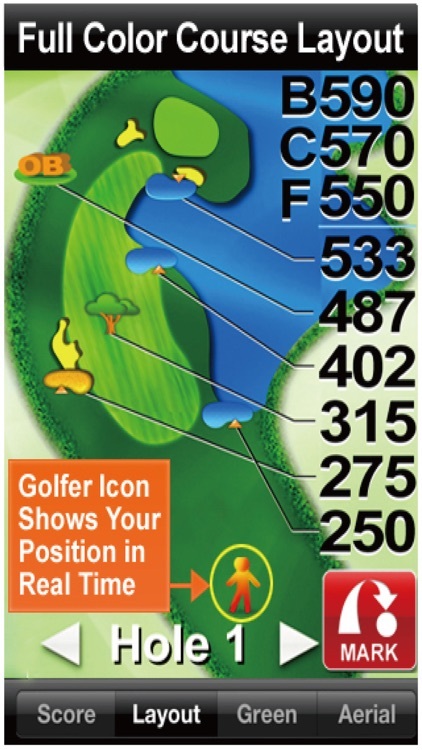 Simple, Accurate, and Reliable Golf GPS Range Finder. 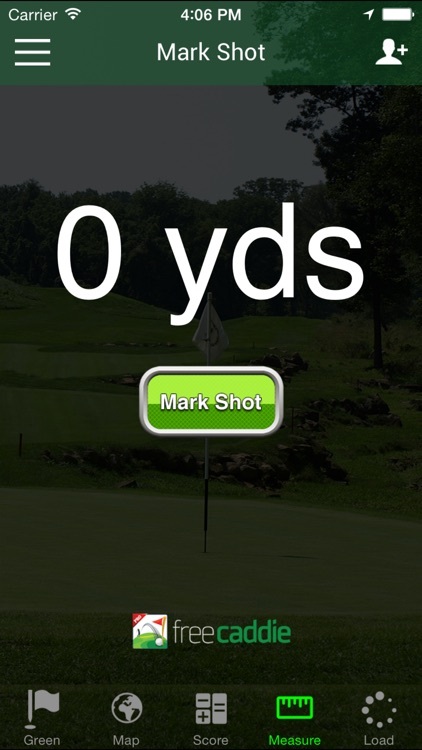 Quickly calculate the distance to any point on the golf course. 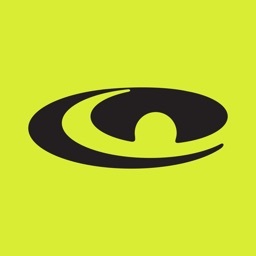 No need to download course maps, works with maps and GPS technology to give you quick, accurate results. 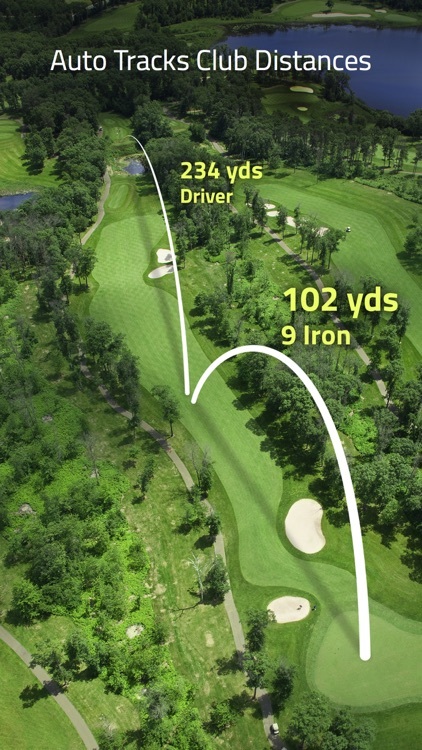 * A Birds-Eye view of the hole you are playing on ANY COURSE IN THE WORLD. * Zoom in/out and touch anywhere to get distance from you to that point. 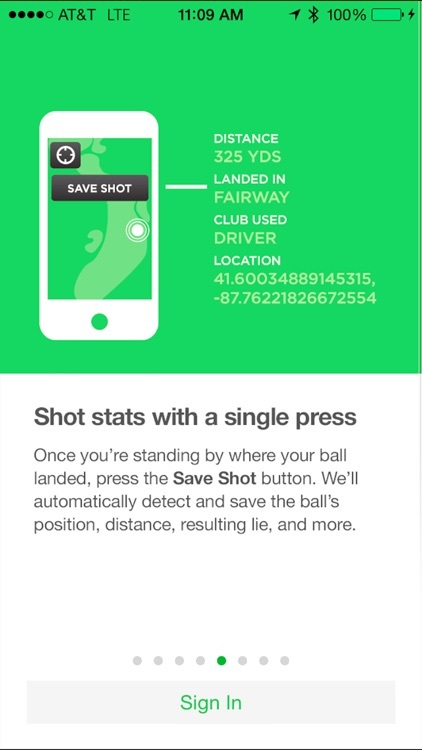 * Easily plan multiple shots by tapping more than once. 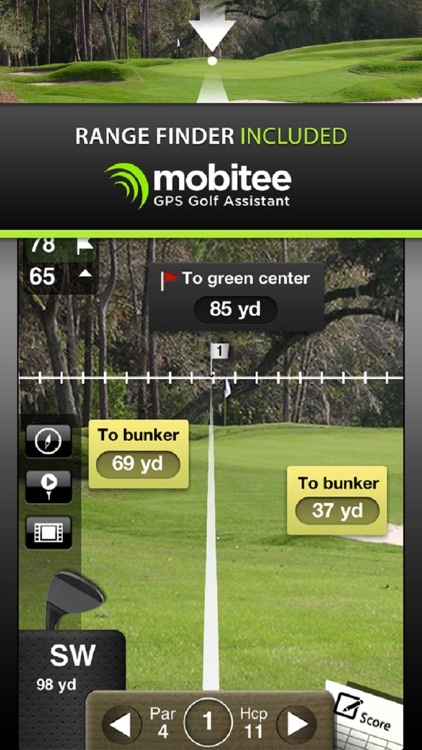 * Press the bottom button to start measuring how far you nailed that ball down the fairway! NO clutter or unnecessary features. 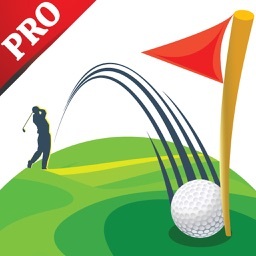 This app gives you only the information you need to take a few strokes off your game. 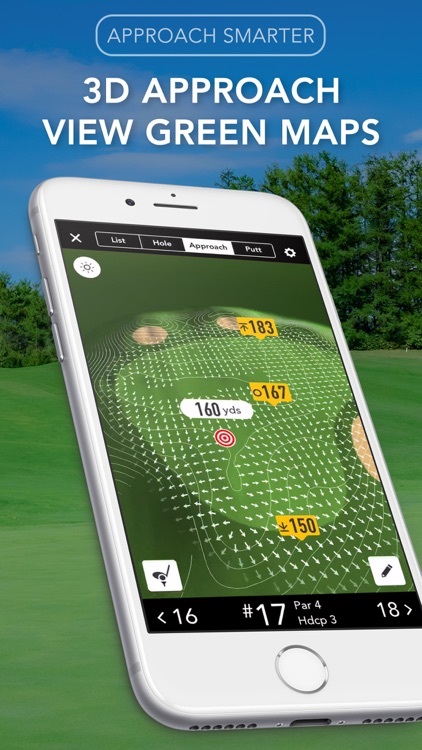 Tried and tested on the golf course, this app will help you bring your game to the next level without breaking the bank on an expensive rangefinder. All of the accuracy without the cost. 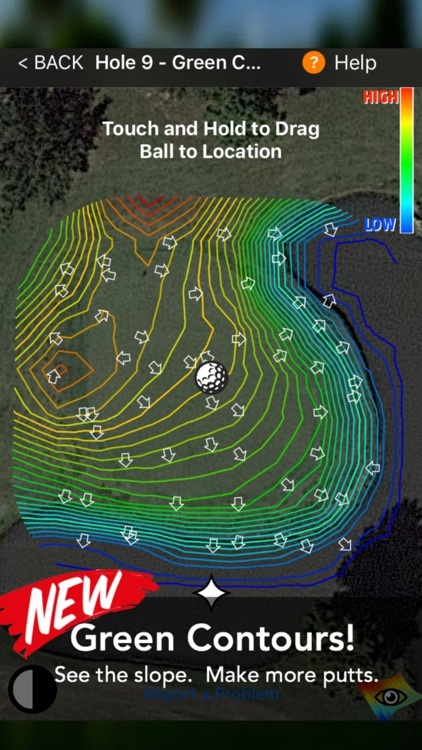 The Maps will let you easily see all course markers and obstacles. Measure the distance from yourself to any point with only one tap. Tap again and measure the distance from that point. 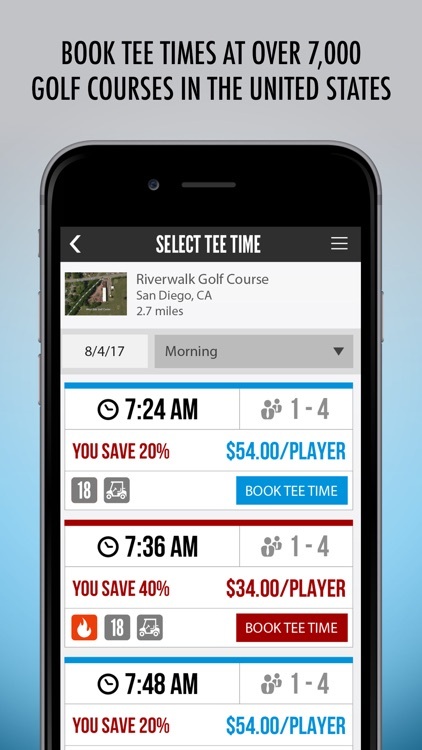 Easily plan out all of your shots and knock a couple strokes off your game. 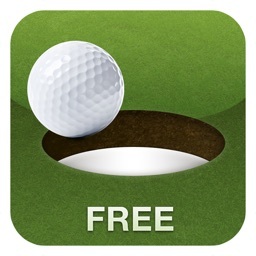 * Easily find how far you hit the Golf Ball with the bottom button. Would you like your own Caddy when you play golf? 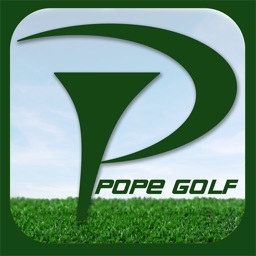 Pope Golf GPS has video and written Caddy Tips on playing each hole.